Wherever you are, have a look around – next time you’re in a shop, at a school, in a hospital, look around. There are printed labels everywhere! Whether on packaging, medicines, books or brochures, Companies have custom stickers for all sorts of reasons. But why labels? Why not print directly onto the product? The answer is purely down to cost – printed labels cost less. You can also store a roll of printed labels easily and use the labels when they are needed instead of having to buy in a large quantity of printed packaging which will take up a lot of space and tie up your money. Printed labels come in an infinite variety of label shapes and sizes, and are available with different backgrounds such as clear labels, gold printed labels etc. You can also specify waterproof printed labels and such unusual requirements as piggy-back labels. 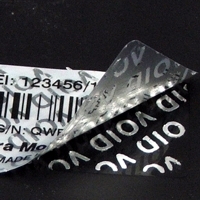 Security labels can let you know an item has been tampered with AND promote your business. Next time you open the case of a computer, there may well be a numbered security label in there – it’s to stop you tampering with the settings (or if you do, the label will be damaged and you guarantee void). Next time you send out a brochure, have a label printed on the bottom so customers know who to order from. Avoid expensive re-prints of mistakes on brochures and stationery with a black cover-up label. 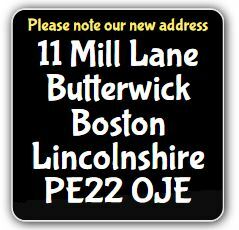 If you need a label to cover some printed stationary because you have changed address, get a blackout label to hide the text underneath. 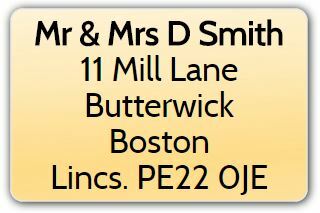 You can order labels in quantities from 1 upwards, from 5mm to 800mm (anything larger would usually be classed as a printed sign) and in any colour or finish you can imagine. Holographic labels look great and make your product stand out. 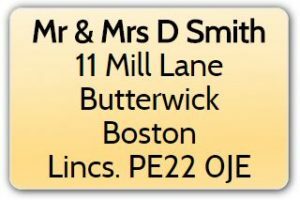 Address labels are rarely used nowadays, but a handwritten letter with an address label at the top is always a pleasure to receive. Printed labels for packaging, stickers printed with personal details, labels printed with statutory or warning information. They’re everywhere – just look around!